Ben Phillips has announced a UK tour for October. 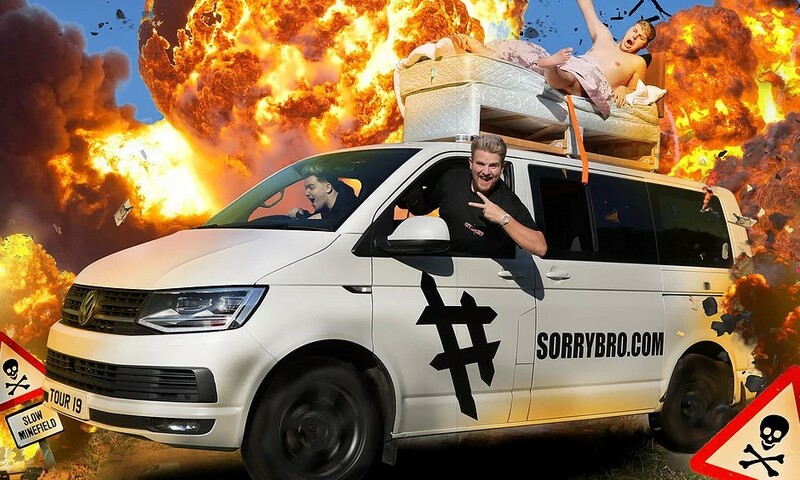 The Cardiff-based YouTube prankster will hit the city's St David's Hall on September 27, before landing in London, Bexhill, Sheffield, Birmingham, Northumbria, Glasgow, Manchester and Llandudno between October 20 and 28. The live shows will see him encompass the ultimate prank war live on stage. Tickets go on sale at 10am on April 12. 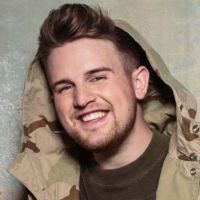 Click here to compare & buy Ben Phillips Tickets at Stereoboard.com.